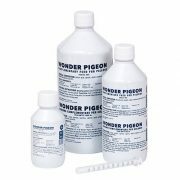 Wonder Pigeon Pills are the latest product in the Wonder Pigeon range. 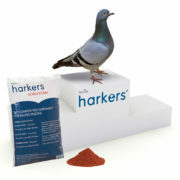 They are designed as a treatment for individual pigeons as a source of additional energy and a booster for metabolism. Wonder Pigeon Pills are useful in cases of general decreased condition, poor vitality, watery droppings and reduced appetite. 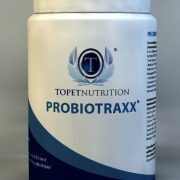 The pills will help youngsters grow better, and are a real boost of energy before racing, as well as good recovery after racing. 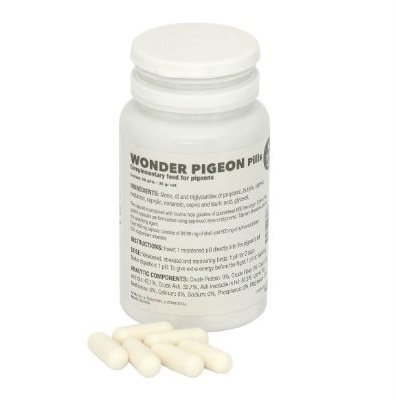 Wonder Pigeon Pills are a big source of energy and a boost for pigeon metabolism. 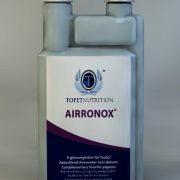 The individual treatment allows each fancier to help their pigeon to overcome crisis and problems connected to everyday activity such as poor vitality or lack of appetite. 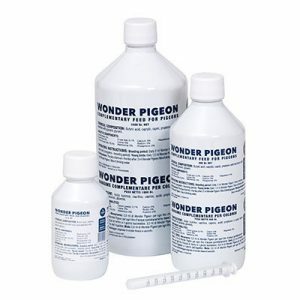 It is recommended to use Wonder Pigeon Pills during the breeding period, in case youngsters are not growing at their best. One pill per day for three consecutive days or one pill once a week will allow the youngsters to develop at their best. 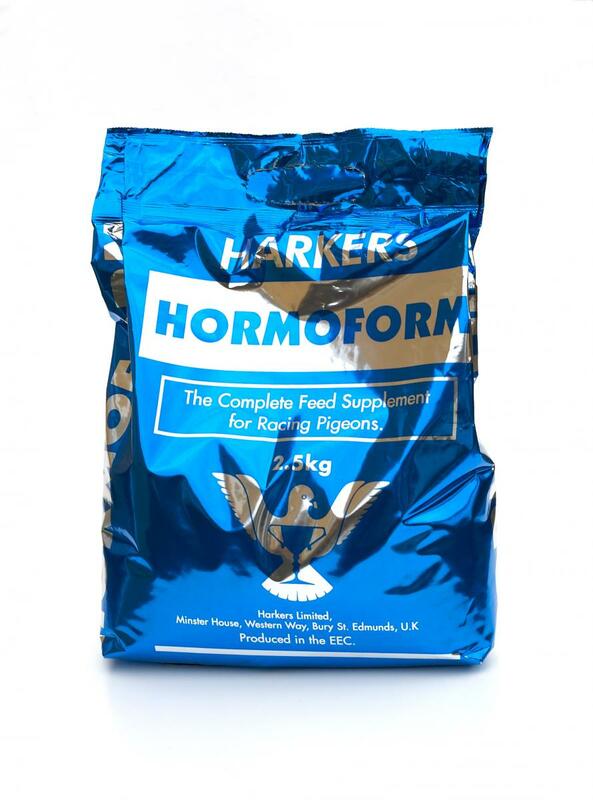 Wonder Pigeon Pills can be used during the racing period. One pill for each pigeon at basketing time will give them the surplus of energy needed for their race. 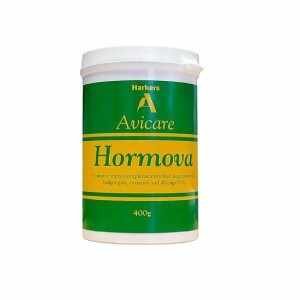 Another pill after the race will help them recover very quickly. 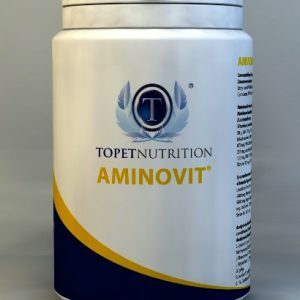 One bottle contains 50 pills. Be the first to review “Wonder Pigeon Pills” Click here to cancel reply.